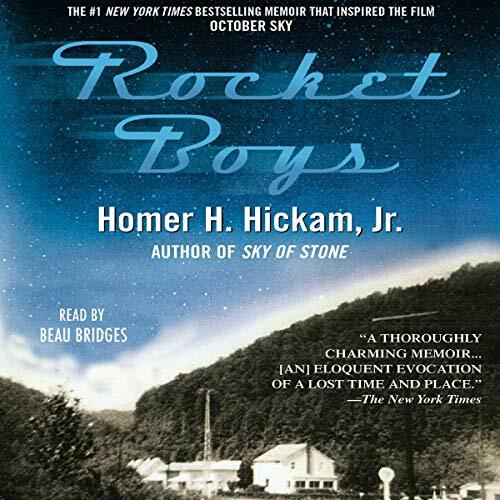 Showing results by author "Homer"
Written by: Homer H. Hickam Jr. 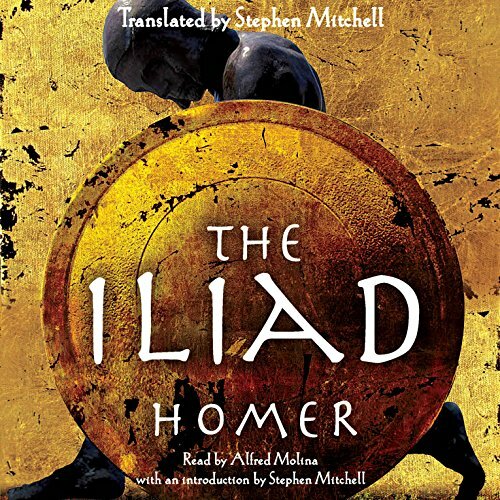 The power and the beauty of The Iliad resound again across 2,700 years in Stephen Mitchell's exciting new translation, as if the lifeblood of its heroes Achilles and Patroclus, Hector and Priam flowed in every word. 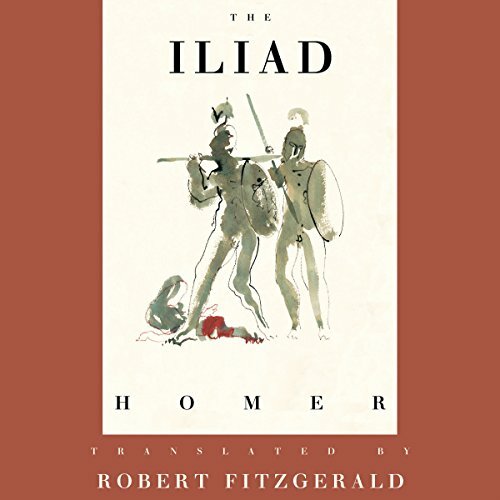 And we are there with them amid the horror and ecstasy of war, carried along by a poetry that lifts even the most devastating human events into the realm of the beautiful. 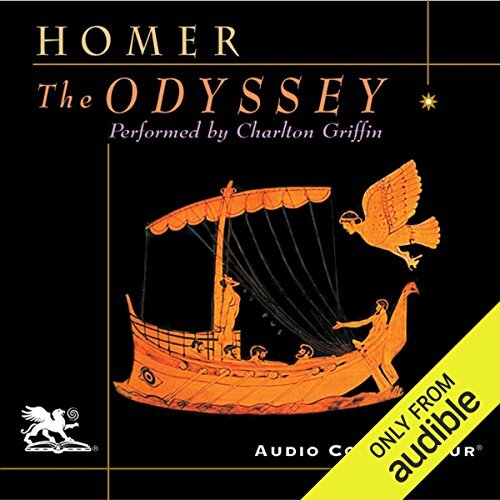 The great adventure story tells of Odysseus, a veteran of the Trojan War, who - through a landscape peopled with monsters, sea nymphs, evil enchantresses, and vengeful gods - makes his tortuous way home to his faithful wife, Penelope. 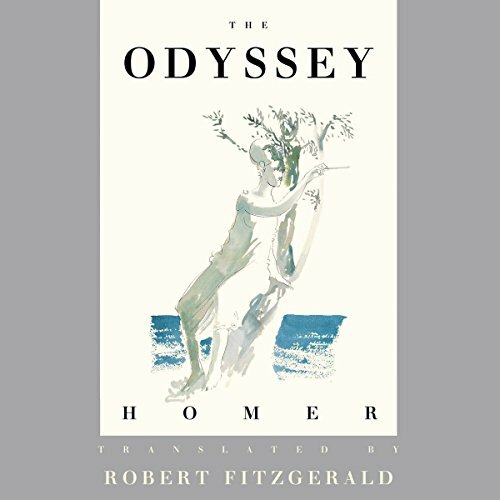 Shipwrecked numerous times, faced with apparently insurmountable obstacles, offered the temptations of ease, comfort, and even immortality, Odysseus remains steadfast and determined. Themes of courage and perseverance, fidelity and fortitude. 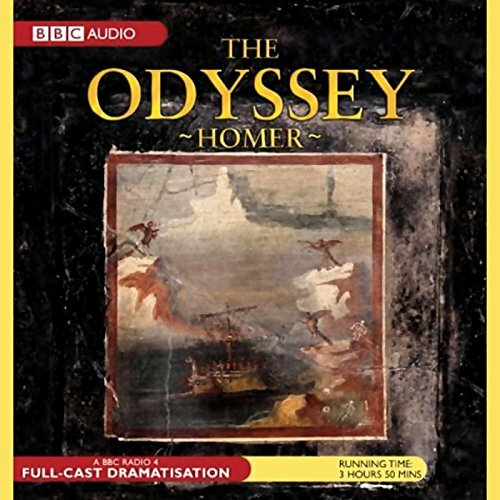 The Odyssey tells of the heroic journey of Odysseus after the Trojan war. 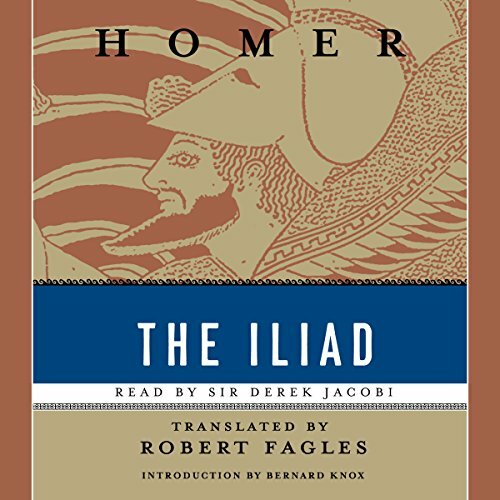 In his attempt to return home to Ithaca, this ancient hero is faced with obstacle after obstacle, mythic creature after mythic creature. 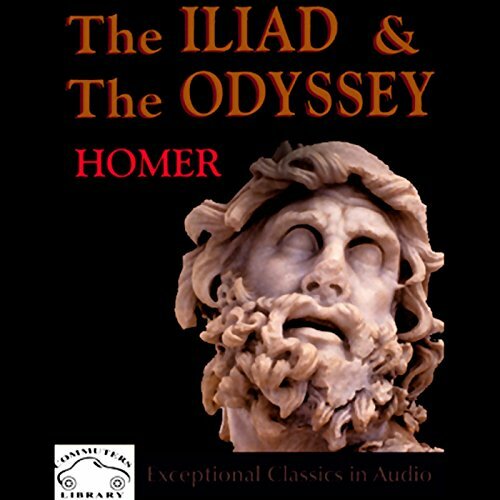 This is an epic poem encompassing an epic journey as famous as it is classic. 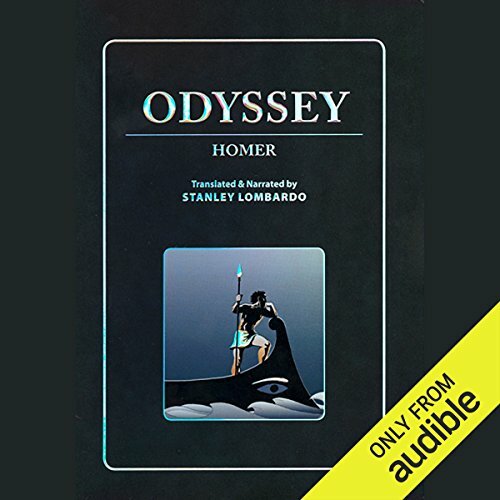 Translated by Stanley Lombardo. 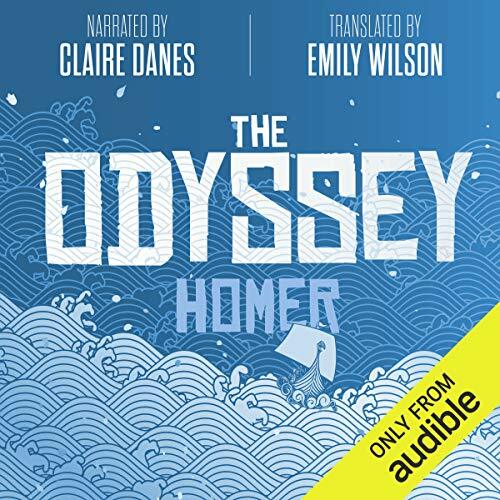 One of the great masterpieces of Western literature, The Odyssey chronicles the many trials and adventures Odysseus must pass through on his long journey home from the Trojan wars. 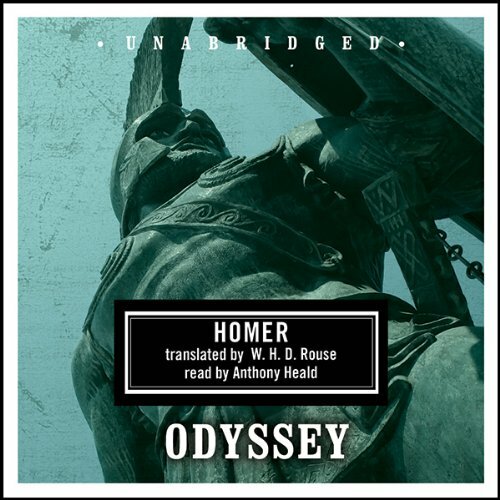 Though the stormy god of the ocean is determined to keep him off course, Odysseus is clever and has the brilliant goddess Athena on his side. 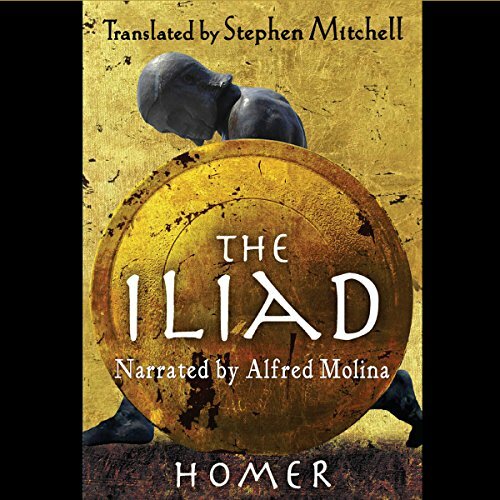 In Stephen Mitchell's The Iliad, the epic story resounds again across 2,700 years, as if the lifeblood of its heroes Achilles and Patroclus, Hector, and Priam flows in every word. 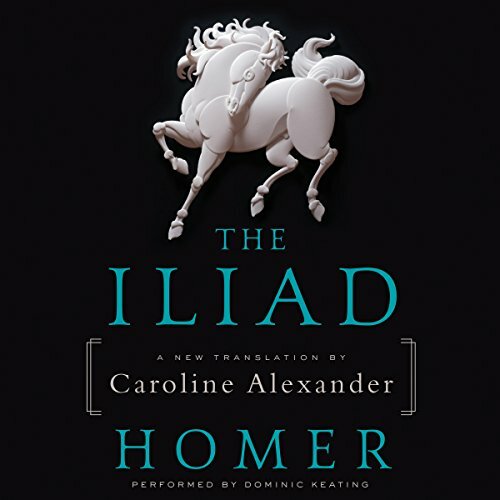 And we are there with them, amid the horror and ecstasy of war, carried along by a poetry that lifts even the most devastating human events into the realm of the beautiful. 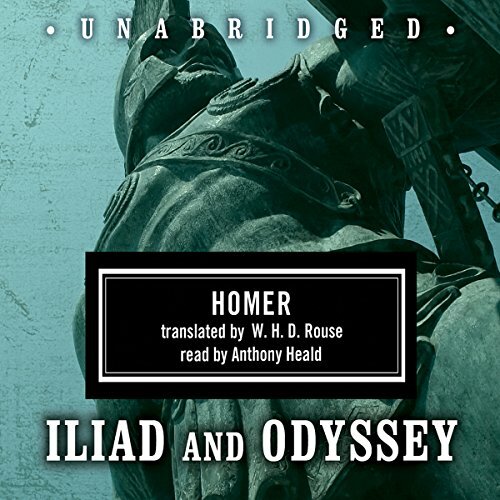 Mitchell's The Iliad is the first translation based on the work of the preeminent Homeric scholar Martin L. West. 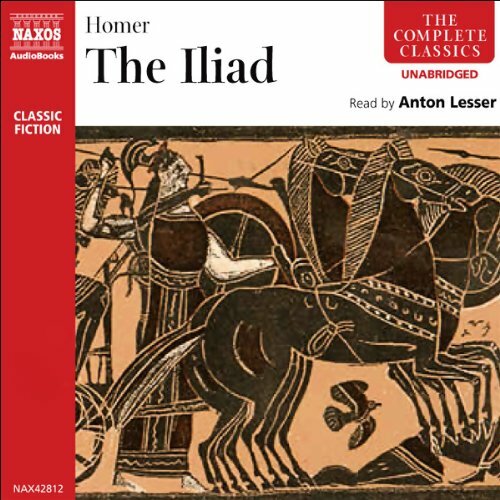 It is the ninth year of the Greeks' siege of Troy. Will the fighting go on forever? 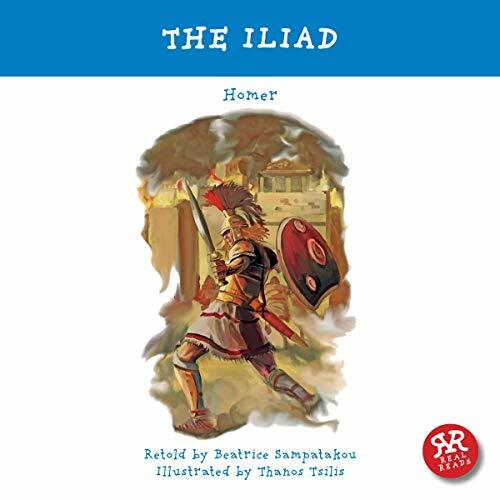 Achilles, the greatest of Greek heroes, is angered by Agamemnon and decides to withdraw from the battle. What is the reason for his wrath? Is there anything that will make him change his mind and return to the battlefield? Both armies have suffered tremendous losses, and the long war seems to be heading towards a stalemate. 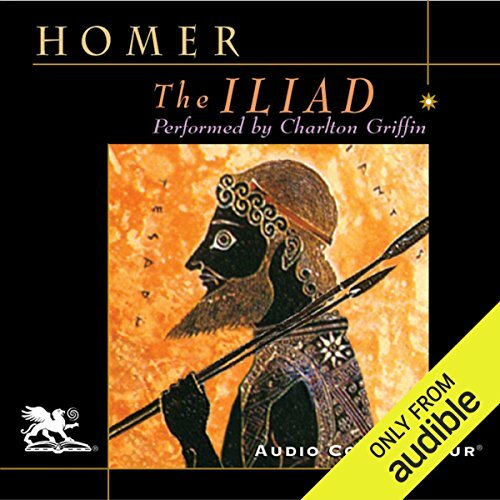 The first of Homer's great epic poems, the Iliad portrays the final days of the Trojan war. 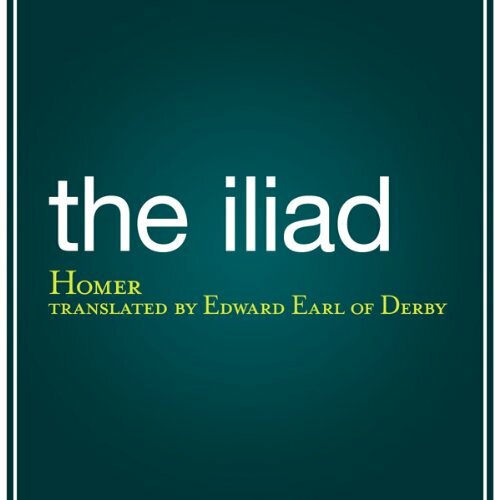 The Iliad has stood the test of time and is still one of (it not the) best depictions of ancient warfare. 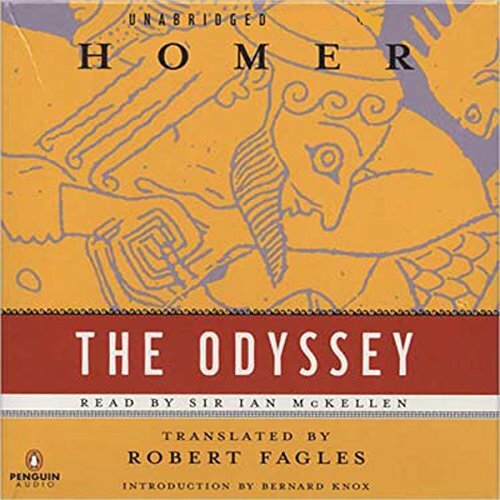 It is an essential precursor to the infamous journey of Odysseus. 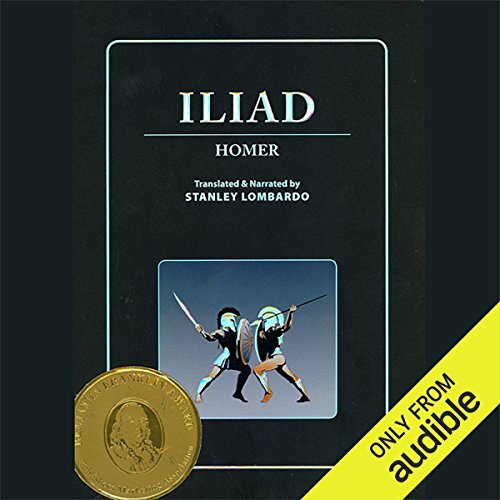 Translated by Stanley Lombardo.